Guys, I know I said I wasn't going to post until May 1st, but I just had to share this fun news with you all. Saturday, May 2nd, is Independent Bookstore Day and one of my favorite bookstores, Chester County Book Company, is hosting a fun event that I want to share with you guys. To see if any of your local bookstores are participating, check out this link. Here's some of the fun activities that are going to be happening. There will be sixteen exclusive books and art pieces for this year's event available only at "Independent Bookstore Day" bookstores on May 2nd. The items are awesome! 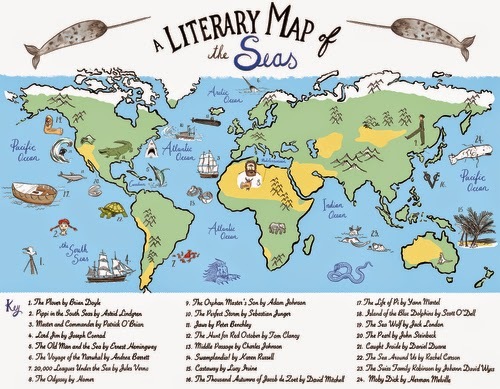 There are signed prints, signed essays, a Margaret Atwood stencil, a literary map of the seas, and so much more. 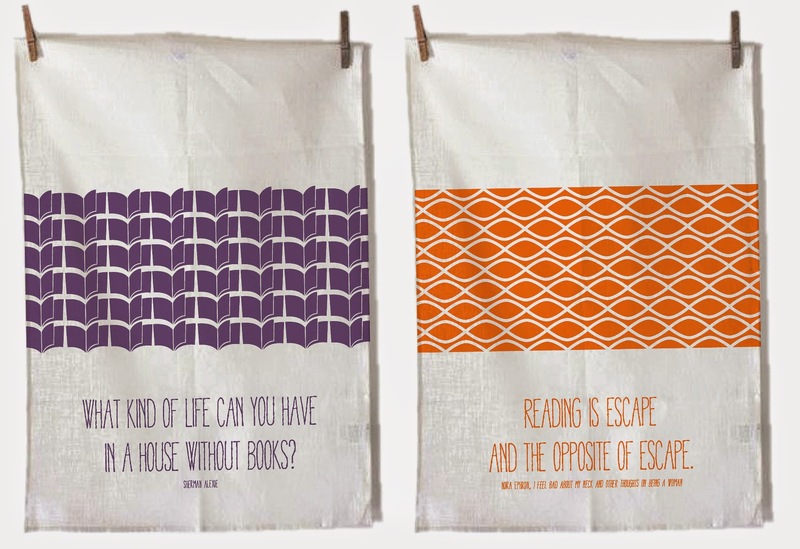 I'm sort of in love with these literary tea towels. How cute are they? At Chester County Book Company, they are also doing a "Blind Date with a Book" to give away free Advanced Reader Copies of some fantastic books and other fun events in store! 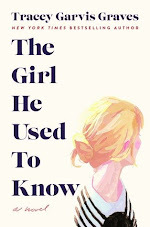 In fact, I am included in their blogger book recommendations for the day! I'm thrilled to be involved. Is there anything better than your local independent bookstore? Whenever I get the chance, I am always visiting my independent bookstore; they are so important to our communities! I have attended some fantastic signings at Chester County Book Company, including Emily Giffin and Sara Shepard. There's no place like your local independent bookstore. I encourage you to visit your independent bookstore this Saturday to check out some of the awesome events happening in honor of Independent Bookstore Day and to just celebrate books in general. A big thank you to Chester County Book Company for including me in your festivities for the day. I am honored! What do you guys love about your independent bookstore? 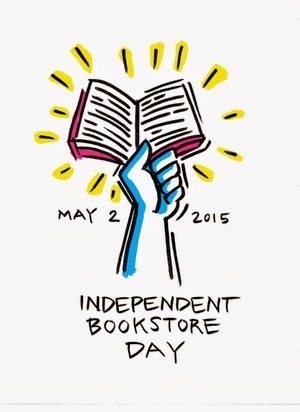 Will you be attending Independent Bookstore Day? You're welcome, Tara! I hope you can stop by your local indie that day. I know, right?! Like we need another excuse to buy books! :) Thanks for visiting! Oh, wow! What time are they doing this? I have to work until 3 but I can swing by on my way home. I live five minutes from CCBC (and I used to work there, lol). I think it is all day. I have plans in the morning, but hoping to stop by in the afternoon if I can get a babysitter. That's awesome you used to work there. You probably saw me there a lot. 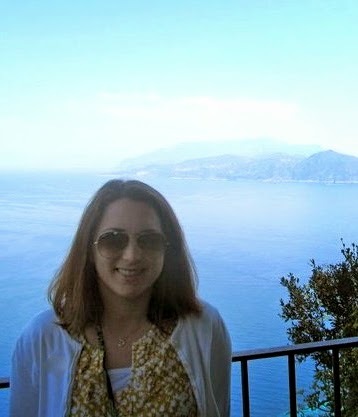 Thanks for visiting, Michelle! I should be there around 3:30. I have a blind book date waiting for me! I love everyone there, they're like my extended family. That's awesome, Michelle! The Blind Book Date sounds like so much fun! That's awesome! Have so much fun! Thanks for visiting! Good idea. I so should. Thanks for the heads up.